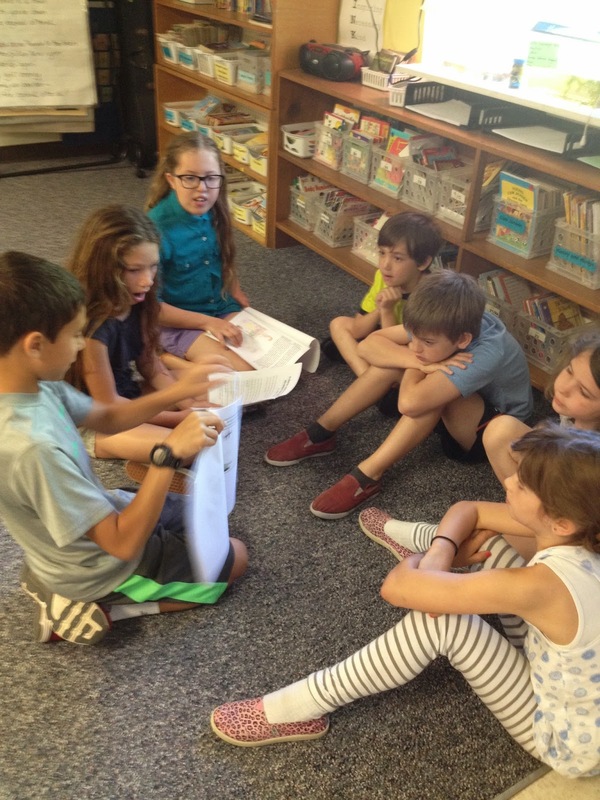 In 5th Grade with Teacher Julia: Celebrate Student Writing - Share with Each Other! 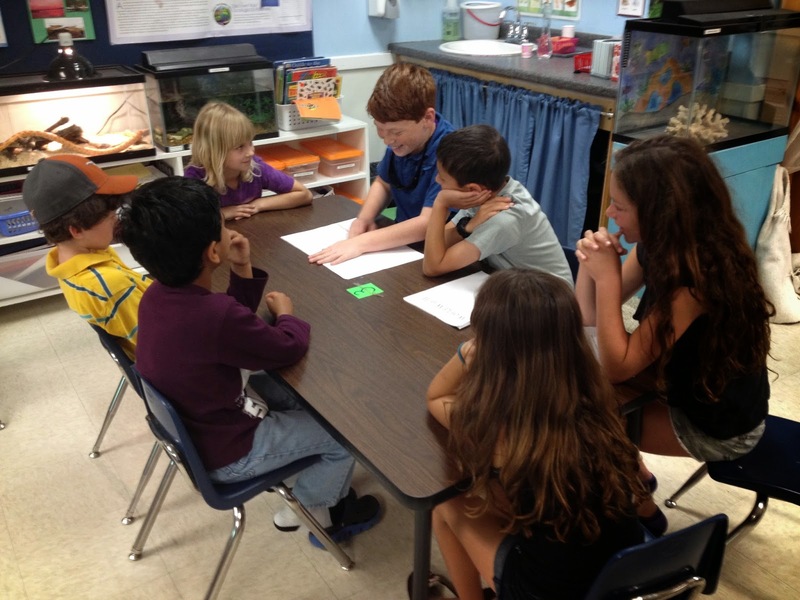 Celebrate Student Writing - Share with Each Other! During the months of February and March, my fifth grade students worked tirelessly to create Historical Fiction Picture Books! They did a fabulous job of weaving in true facts while writing a fictional story. Part of Lucy Calkins' Writers' Workshop puts a lot of emphasis on celebrating the writing; making a gigantic deal out of completing a writing piece. I completely agree with this philosophy because after so many weeks of hard work, I, too think it is important to share it and celebrate it. We decided to travel to the campus that houses our younger students (18 months to 2nd grade) and share our stories with those students. When we first arrived, everyone introduced themselves and some of my students were super excited to be back in their old classroom from so long ago as they said! Before everyone read their stories, I quickly discussed with 1st and 2nd graders about historical fiction and what they know about the genre. 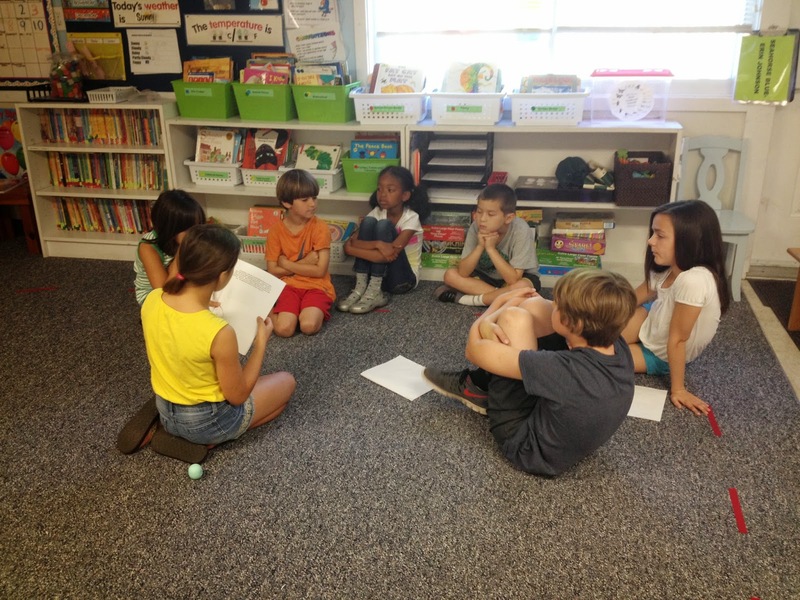 Then students were put into small groups to read. Afterwards, teachers complimented my students for having so much knowledge of the information depicted in their stories. Teachers noticed that my kids were asking the younger ones if they knew about certain people or certain vocabulary to ensure that everyone was understanding the story correctly. It really was so cute to observe! After this experience, I am confident that my students have truly internalized what they learned during our American History Unit AND see themselves as real, true authors! 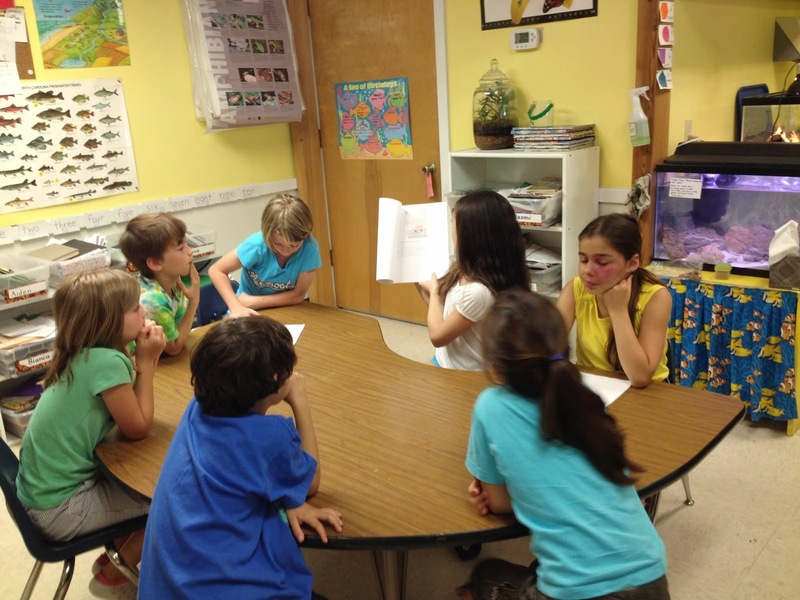 I think one of the best ways to celebrate writing is to share it with younger students. I say younger because this allows the group to talk about what they learned and teach their others what was learned with confidence whereas they might be a little standoffish or intimidated in front of older kids, depending on the dynamic. Though I believe older has its benefits as well :) Overall, it was a wonderful experience. I hope to do it again next year! 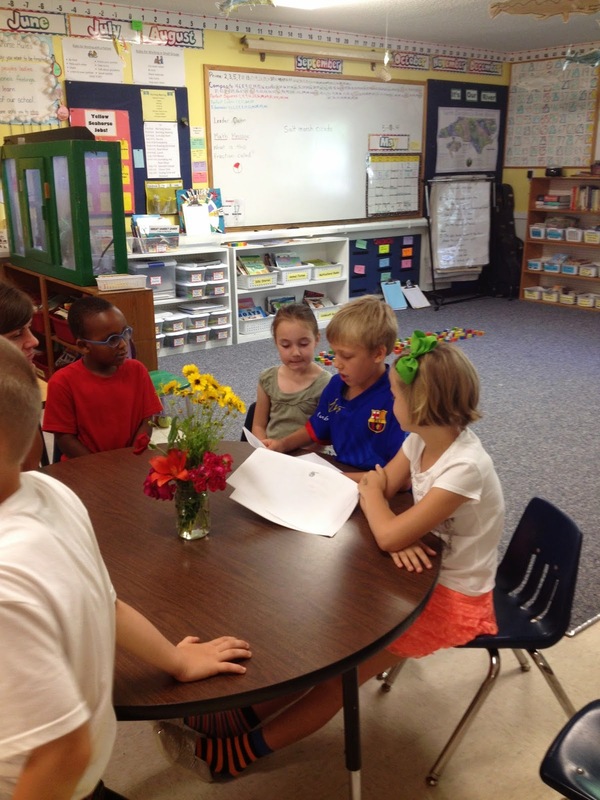 What are some ways you have celebrated writing in your classroom?